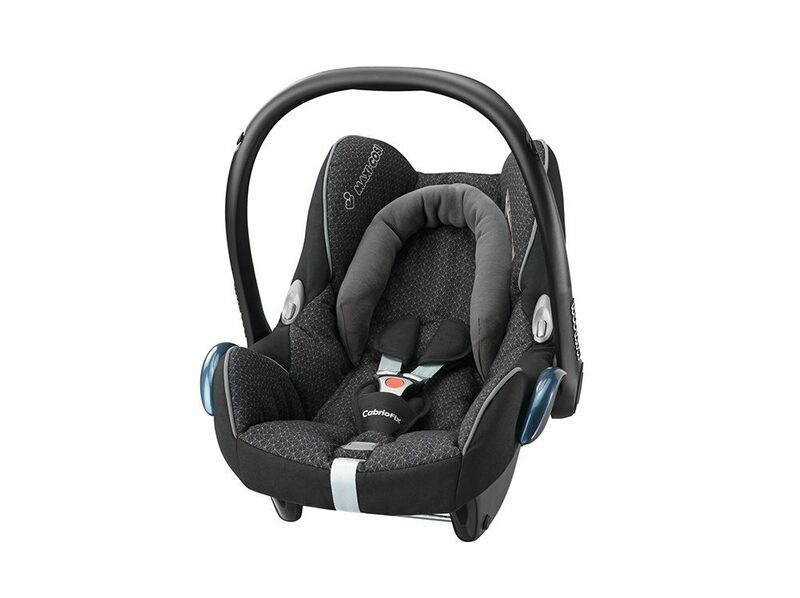 Comfort and safety is what this package provides. 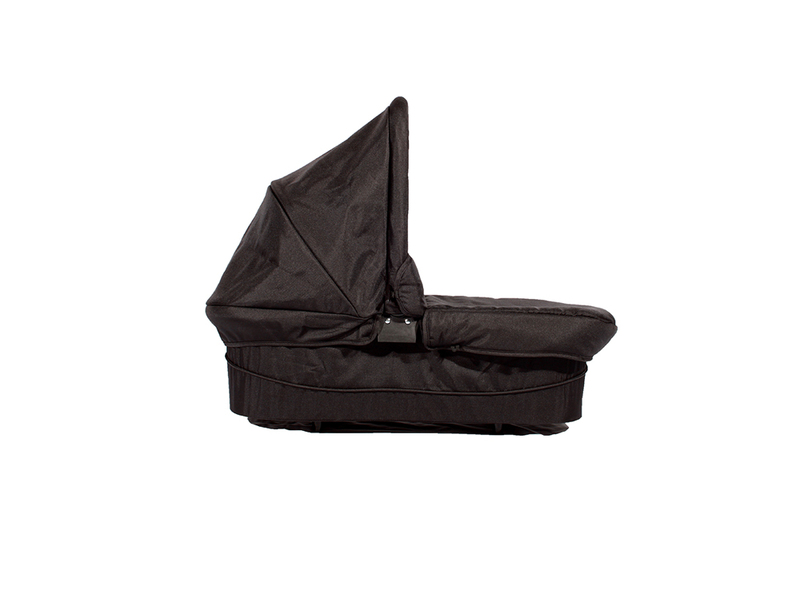 Enjoy a breakfast, lunch or a casual coffee while your infant sleeps peacefully in the carry cot. 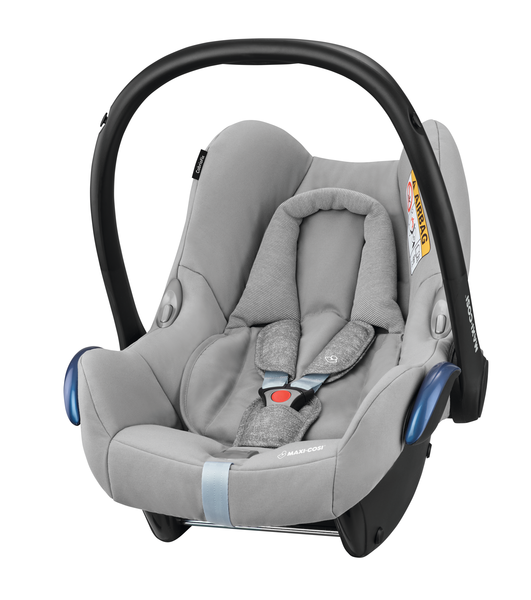 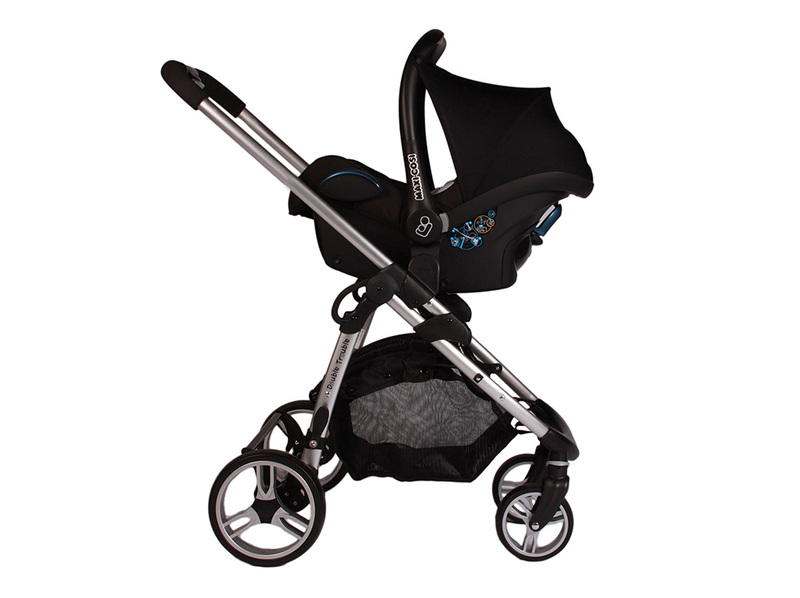 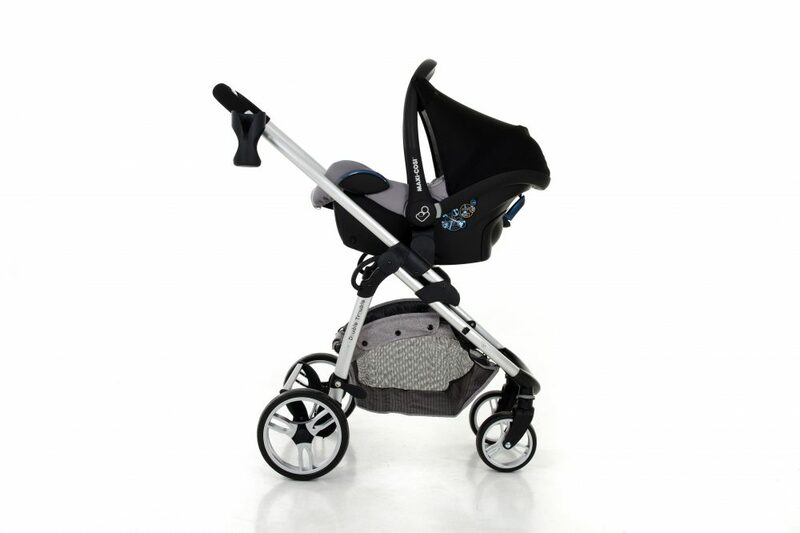 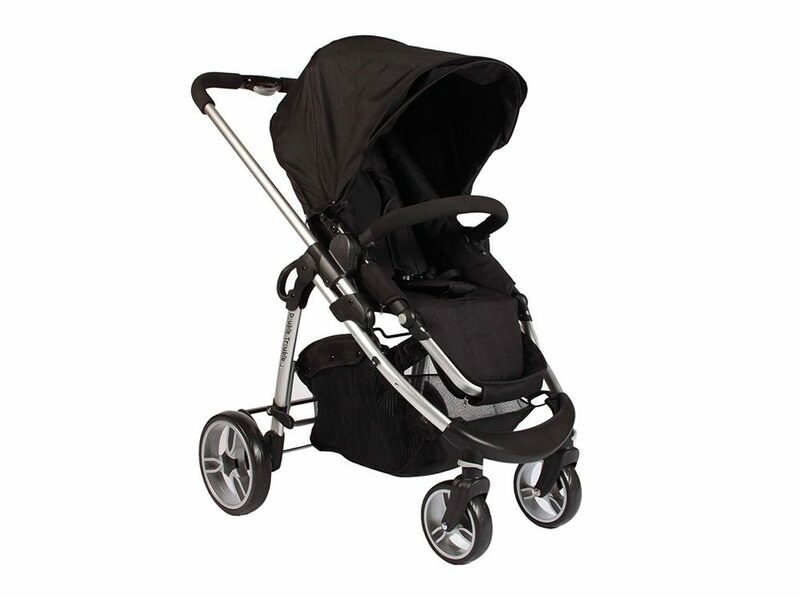 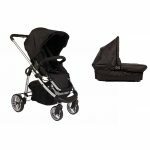 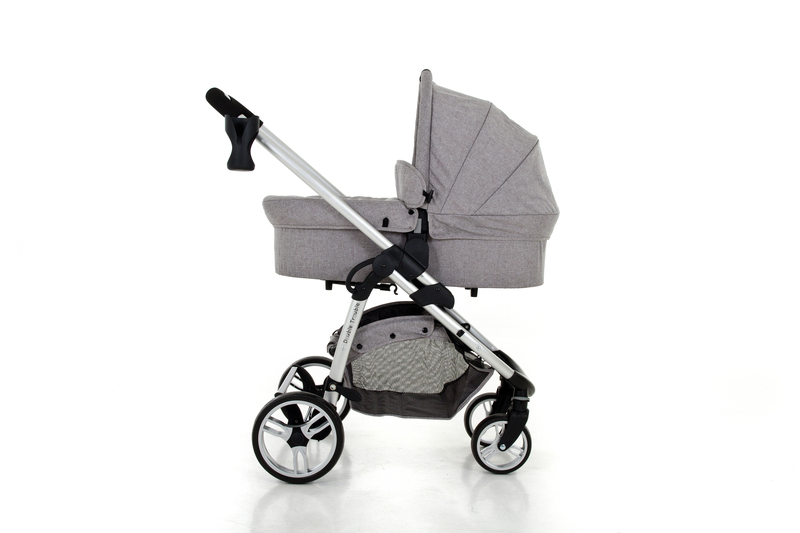 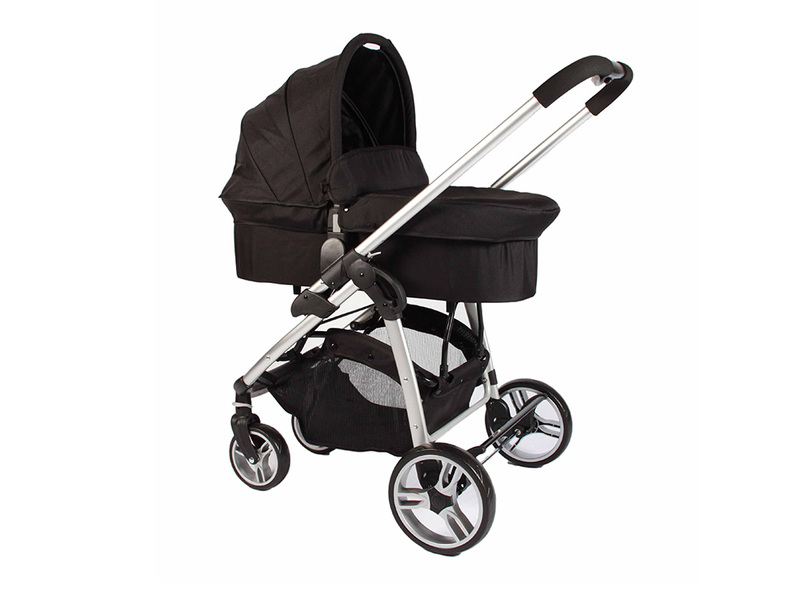 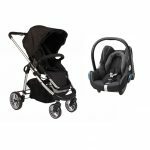 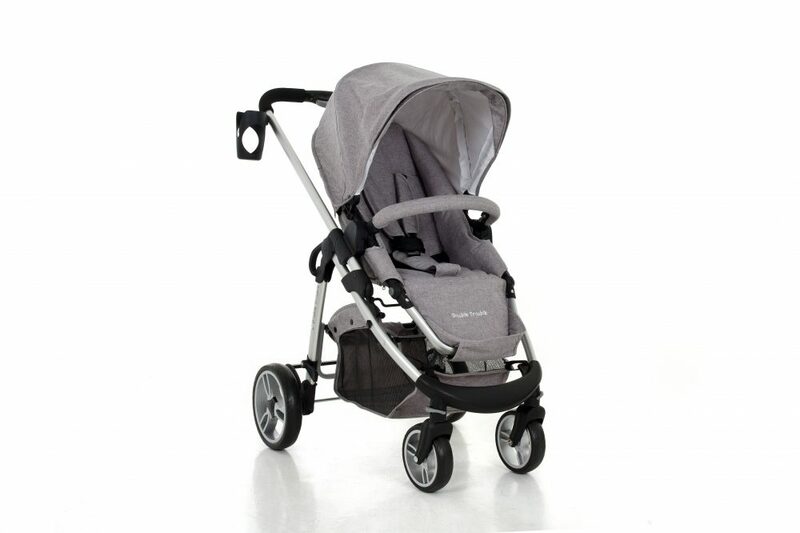 Both the car seat as well as the carry cot can be installed onto the frame of the Double Trouble Single Pram with ease. 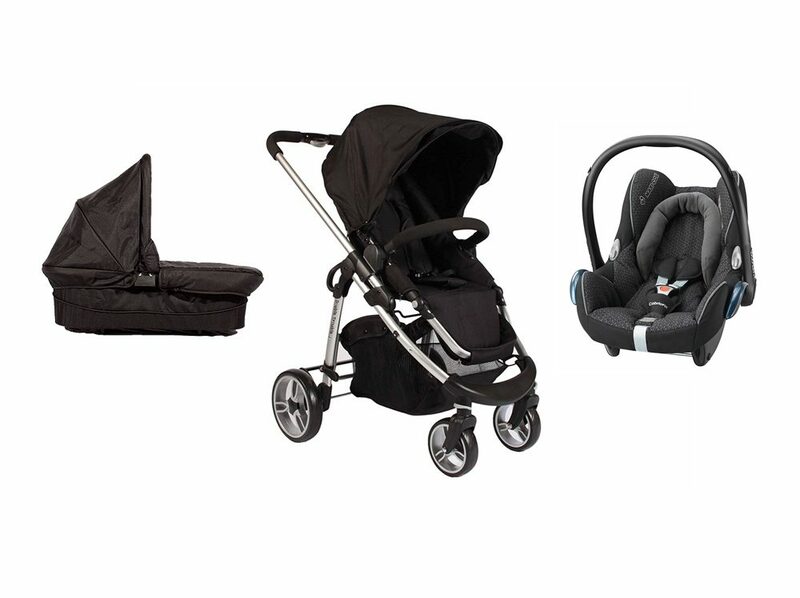 Whatever your needs are, this package is sure to provide.